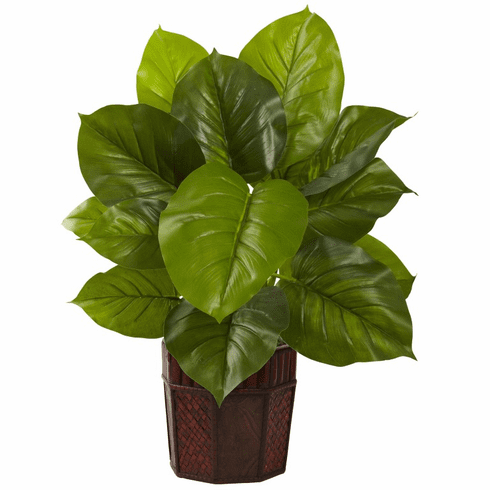 Stately and dignified, this large leaf Philodendron is the ideal decoration for anywhere a touch of class is needed. It's a large piece (28"), with large leaves, giving an almost prehistoric look. For added realism, this is a "real touch" offering, which means the leaves feel as real as they look. 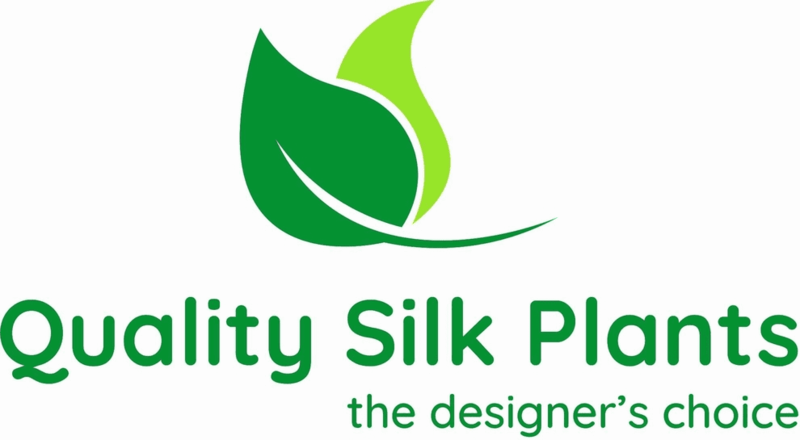 The entire plant comes in a decorative planter, completing the look. Perfect for both home and office. Height= 28 In. X Width= 24 In. X Depth= 24 In.